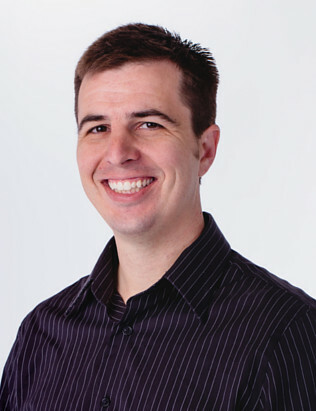 Dr. Erik Peet grew up in the military, and as a result, has lived all over the world, including California, Texas, Washington, Germany, and Utah. After serving in the Romania Bucharest mission, he attended Brigham Young University where he graduated with a B.S. in Biology. He attended UNLV School of Dental Medicine where he gained experience in all areas of dentistry. At UNLV, he was awarded for his achievements in the clinic and was in the top of his class for endodontic therapy. He is a member of the American Dental Association. Dr. Peet is committed to providing the best dental care possible. Your comfort and care are his top priority! Dr. Peet and his wife, a native of Box Elder county, were married in the Brigham City Temple. Soon after, Dr. Peet fell in love with the area. They are excited to “do all things Box Elder,” including going to the fair, Peach Days, and enjoying the beautiful valley. They enjoy doing anything and everything outdoors, including hiking, biking, and rock climbing. The Peets are excited to be a part of the community!